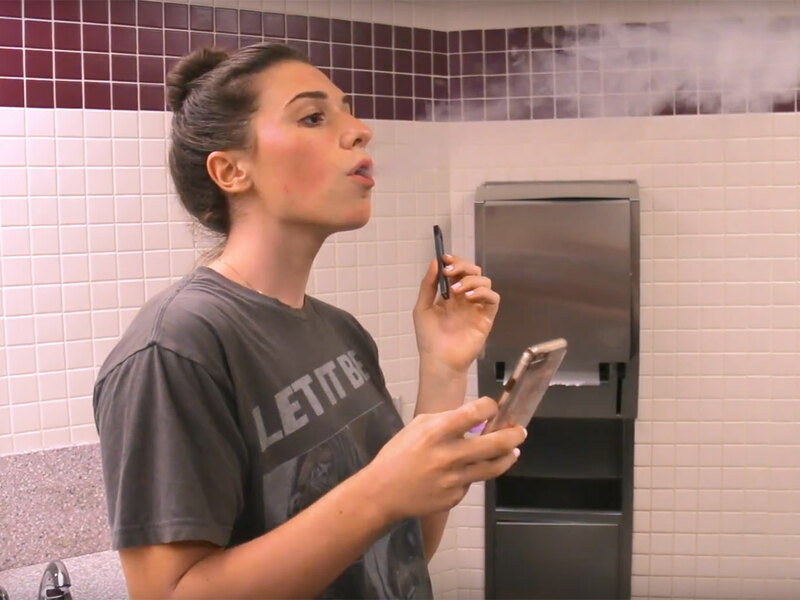 Schools in 23 U.S states have installed bathroom sensors to trigger alerts about vaping or bullying. 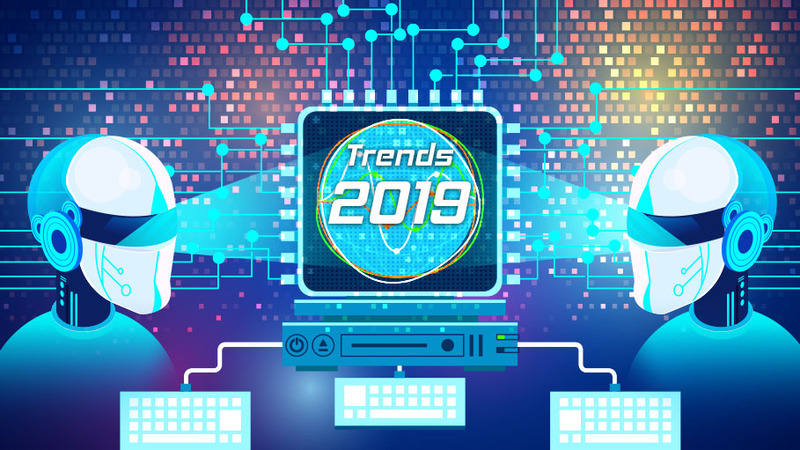 They have been removing bathroom doors, posting bathroom monitors, and even closing bathrooms in their struggles to handle the surging popularity of vaping among middle school and high school students. 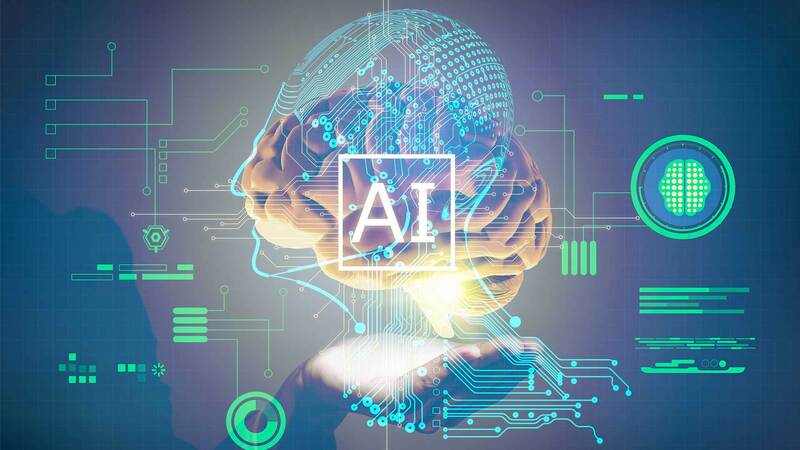 That has translated into steady business for a U.S. company offering AI-assisted school surveillance capable of alerting teachers and administrators to suspected vaping or bullying in bathrooms.